Everyone remembers the ’90s glory days. It was the beginning of binge-watching Friends and cutting your hair to look just like Rachel Green. Well, as much as your local cable network allowed you to watch since Netflix wasn’t around back then. Come to think of it, the internet wasn’t even widespread yet until the mid-nineties. Who could possibly forget that epic day when the Titanic movie came to theatres. Not to mention that most of the Disney movies were released in the ’90s like The Lion King, Aladdin, and Beauty and the Beast. It almost makes me wonder what people even did in the ’80s. The ’90s were all about the Fresh Prince of Bel-Air and That ’70s show. The ’90s also held the introduction to the religion of PlayStation, where young boys would disappear for days on end. But what really made the ’90s so great? It was the music of course. Grunge music basically defined the generation. The ’90s was also a time of punk rock like Green Day, The Offspring and who can forget Nirvana. We dressed a little goth like and listened to music lyrics like “Don’t wanna be an American idiot. Don’t want a nation under the new mania. And can you hear the sound of hysteria..” This was the anthem of our decade. But then again, the other half of the ’90s teens were listening to N Sync, Britney Spears, the Backstreet Boys, Spice girls and every other pop sensation you can think of. Preteens wore Slap bracelets and jelly shoes while jumping up and down to “I’ll tell you what I want, what I really really want!” While the heavy metal and grunge listeners wore flannel shirts and ripped jeans while rocking out to Blink 182 and spoke about how no one understood their struggles. And who can forget the gold chain wearing Tupac and Dr. Dre with their low riding wide leg pants? Hip Hop took over the nation and rap was on the rise with Vanilla Ice.’s cult classic “Ice Ice Baby” and “Jump around” by House of Pain was the number one song playing in the clubs getting people dancing. These epic hit songs and artists defined the ’90s. But what about those lesser known artists who sang those number one hits then slowly disappeared off of our radios. While Nirvana and Britney Spears were a constant throughout the ’90s some artists only produced one hit wonders. Whatever happened to Sir Mix-a-lot and Deep Something Blue. The 90’s produced so many one-hit wonders like “Save Tonight” and “Mambo No. 5” that it begs to question where are these artists now? Have they produced any other music since? And of course how do they look after all these years? 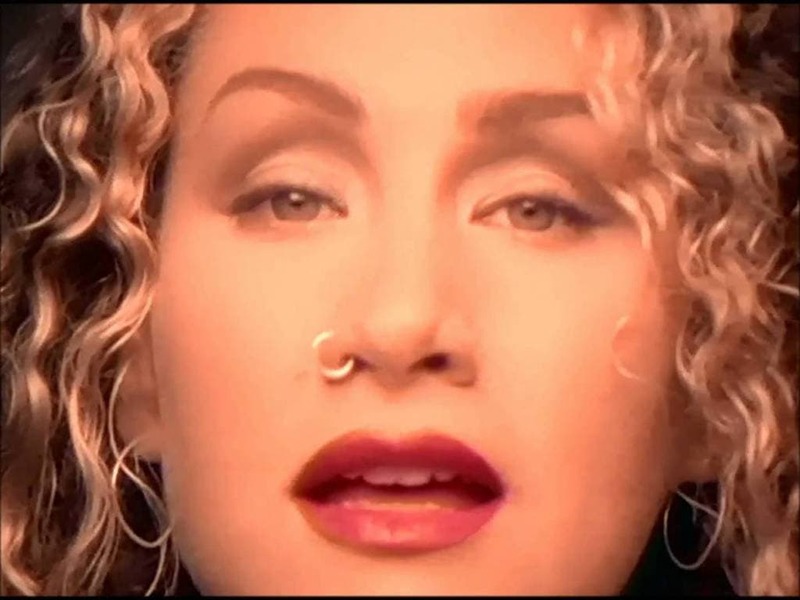 Joan Osborne released the massive hit “One of Us” in 1995 on the album Relish which was produced by Rick Chertoff. “One of Us” quickly rose to the top 40 and hit the top four on Billboard Hot 100. You are probably singing the words to “One of Us” as you read this right now, that song is the epitome of the ’90s hit. “One of Us” became the theme song for the famous television series Joan of Arcadia. “One of Us” even hit number one status across Europe. 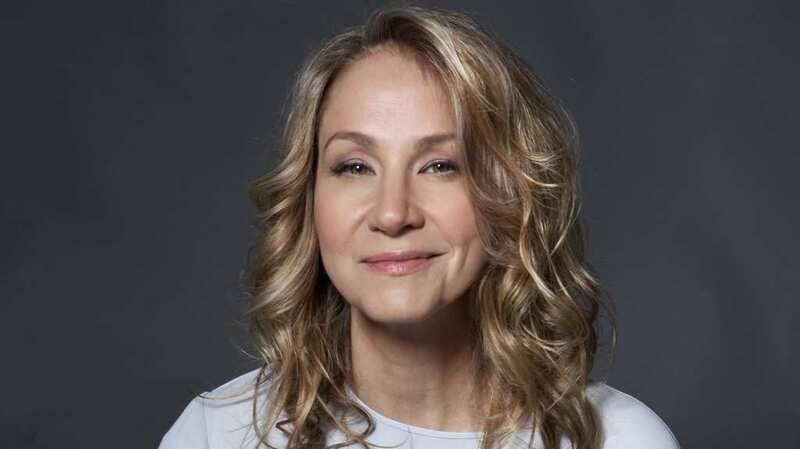 Joan Osborne is an R&B, blues, and country singer and songwriter. While she’s best known for her hit single “One of Us” you may also recognize a few of her other minor hits like “Spider Web”, Right Hand Man”, and “St. Teresa” were also played on the radio in the ’90s. However, after the mid-’90s she was already out of the limelight. Since then she has opened for the Dixie Chicks and most recently she joined the band Trigger Hippy and is touring with Mavis Staples on their Solid Soul Tour. In the late ’90s the single “Save Tonight” was dropped by the Swedish musician Eagle Eye Cherry and was played on every CD player around the world. 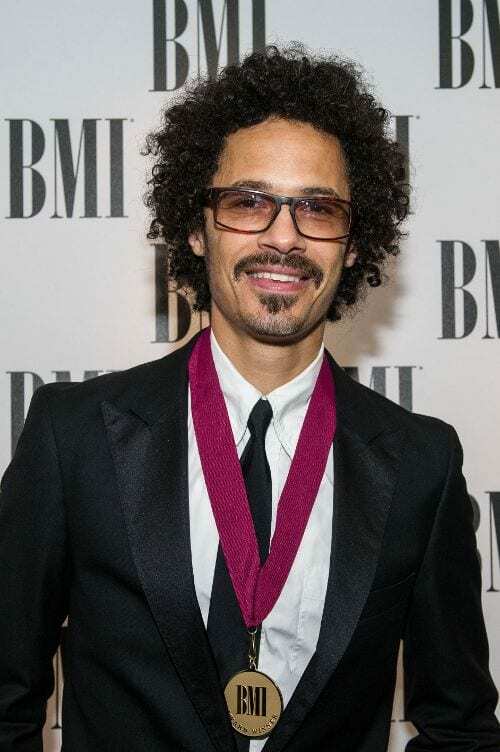 Eagle Eye Cherry worked tirelessly on “Save Tonight” and the rest of the album Desireless in his very own bedroom. Literally all around the world, from the U.S to Ireland and even in Belgium, “Save Tonight” was played day and night on local radio stations. If you have never heard this pop-rock sensation then do yourself a favor and play it now. 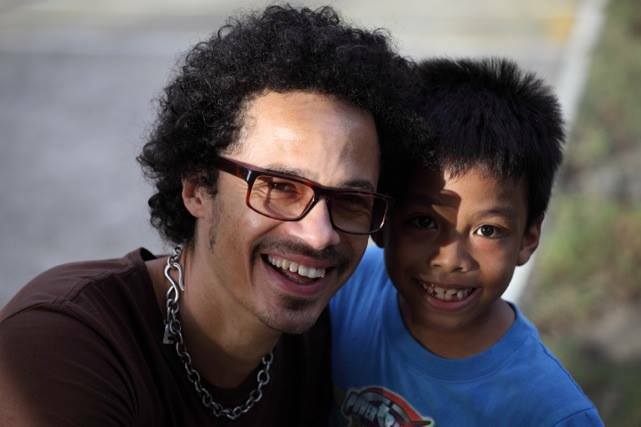 Eagle Eye Cherry was born in 1971 in Stockholm, Sweden and yes, that is his real birth name. “Save Tonight” wasn’t Eagle Eye Cherry’s only hit, a few of his songs on the Desireless certified platinum album also went viral. For example “Falling in Love Again”, “Are You Still Having Fun”, “Long Way Around”, “Feels So Right”, “Skull Tattoo” and “Don’t Give Up” played again and again on the radio. However, his recent singles have not been as successful. His last released song “Dream Away” was played in Sweden mostly. Rozalla the Zambian-born Zimbabwean pop sensation singer released the hit single “Everybody’s Free (To Feel Good)” on the album Everybody’s Free. “Everybody’s Free” hit the top of the charts worldwide from Australia to the Netherlands. Rozalla’s song was all what people were dancing to. “Everybody’s Free” has had many remixes and covers done over the years. It was even used in the advert for the 2009 series of So You Think You Can Dance Australia. “One Headlight” was released by the band The Wallflowers in the late ’90s. The song reached the number one spot on all 3 billboards; the Alternative Song Billboard, the Mainstream Rock Song Billboard, and the Adult Alternative Songs Billboard. 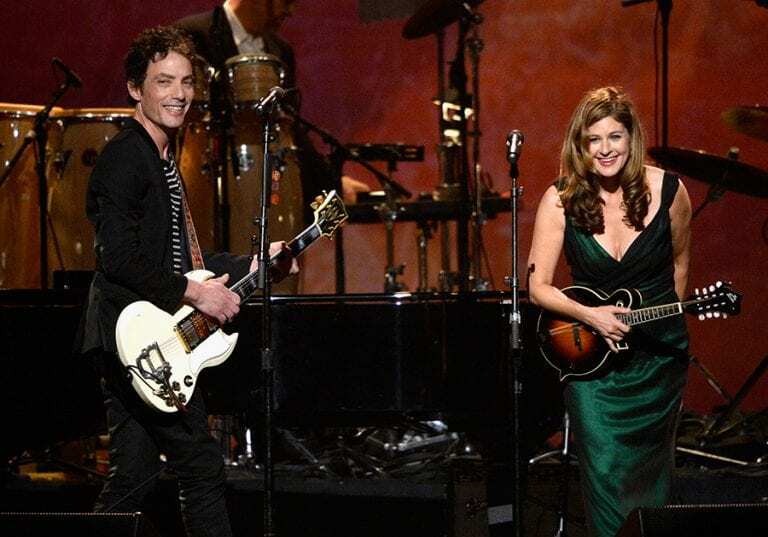 The lyrics of the song “One Headlight” have been open to many different interpretations however the lead singer Jakob Dylan said that the song is about the death of ideas. And yes if you were wondering, Jakob is, in fact, the youngest son of the great Bob Dylan. 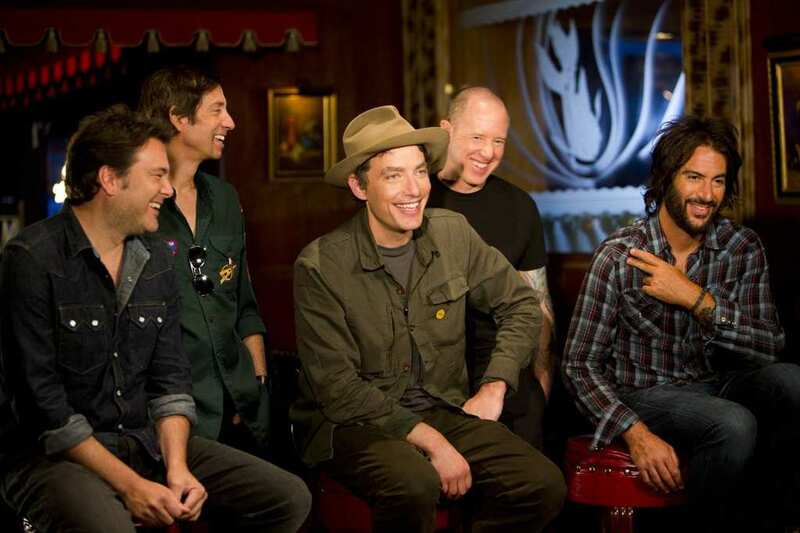 The Wallflowers are a rock band led by Jakob Dylan and guitarist Tobi Miller. Dylan is the singer and the songwriter for the group, however, there is an extensive list of band members who have come in and out of the band throughout the years. In 1996 they released their debut album which boasted the hit “One Headlight” which won them two Grammy awards. However, after releasing a few more albums the band basically dispersed. Most recently in 2011, they opened for Eric Clapton on his tour. If you walk into a club or even a wedding don’t be surprised if you hear the classic “Mambo No.5” because everyone still loves to get down and dance to this hit song even today. 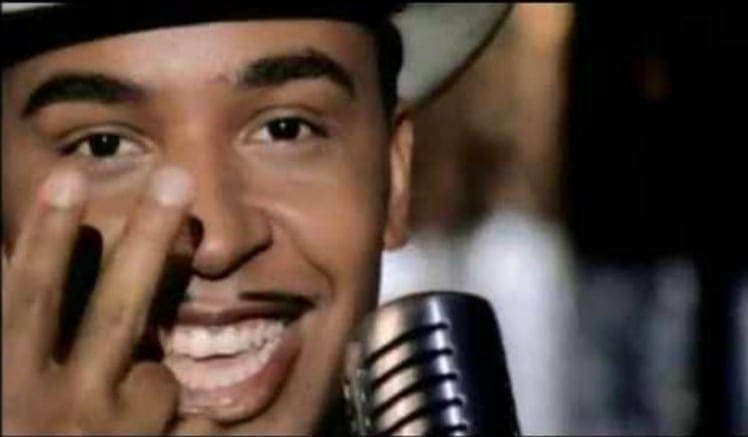 While the song was originally from 1949 Lou Bega brought it back to life in the late ’90s. “Mambo No.5” was deemed the number one best selling single of 1999. There was not one chart that “Mambo No.5” didn’t hold the top spot. The song’s popularity stemmed a long court case between the original singer and Bega. 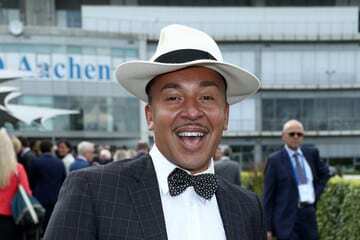 Lou Bega is a mambo musician famous for his hit single “Mambo No. 5″. After his success with” Mambo No. 5,” Lou released an album called A Little Bit of Mambo which also topped the charts around the world. He had quite a few more hit singles and released five studio albums in total. However, his later albums were not as successful but they were dtill big in Germany. Bega married his long-term girlfriend Jenieva Jane and they have a daughter together named Jada Love. British pop-star Des’ree’s hit song “You Gotta Be” which was featured on her second album called I Ain’t Movin’. “You Gotta Be” soared and reached the top ten in the U.S and UK and made it to the top 40 in the many other counties. Des’ree said that the song is “about having the inner strength to figure out who you are.” She said that she wrote the song after a very painful breakup. “You Gotta Be” may have been all over the radio in the ’90s but it’s still being played today. 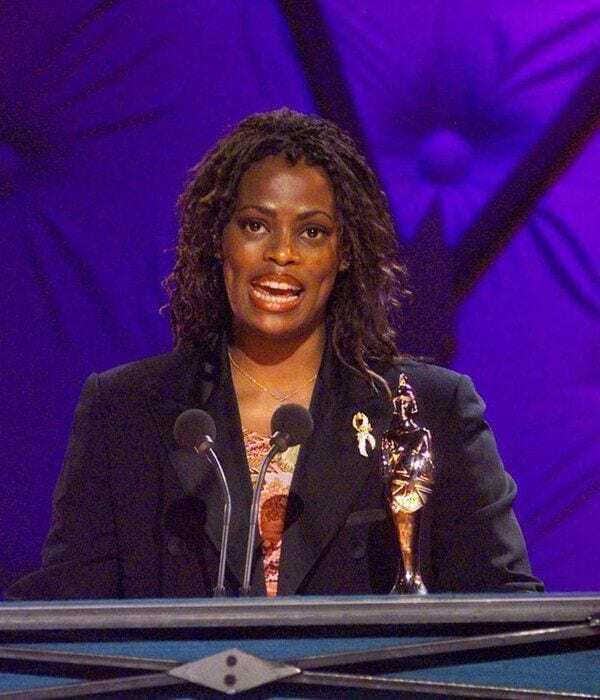 Desirée Annette Weeks was born in 1968 and uses the stage name of Des’ree. She has won many awards for her hit songs and she was particularly popular in Japan where her songs took the number one spot. Des’ree was last seen in the music scene when she released Dream Soldier in 2003 and while it did reach number 69 in the UK charts it did not even chart in the U.S and Des’ree was subsequently released from her record label. “Stay” was written and performed by Lisa Loeb and the song was made popular on the movie soundtrack on Reality Bites in 1994. Loeb even helped handle the production of the song. “Stay” is a pop rock song that talks about a troubled relationship which Leob tries to reconcile. “Stay” went on the achieve the coveted number one spot on the Billboard Hot 100 list. Music critics around the world gave a resounding positive feedback for the song’s lyrics and commercial relatability. Lisa Loeb is a singer, songwriter, producer, actress, author, philanthropist … tell me when to stop. This all-around rockstar was actually the first singer to achieve number one hit single status for her song when she didn’t even have a recording contract! She has Grammy-nominated albums and even starred on everyone’s favorite television series Gossip GIrl. Did we mention that she also founded the Lisa Loeb Eyewear Collection and has her own foundation that helps send kids to summer camps? She’s also married with 2 kids. This woman is on fire. When we say “Baby Got Back” there is no way that you are not rapping the words to the classic all time favorite song. 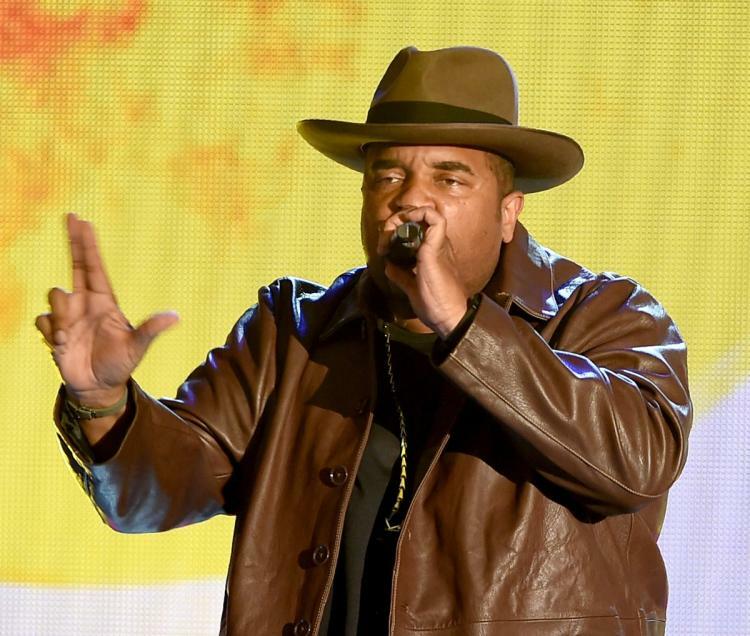 Sir Mix-a-Lot released the album Mack Daddy containing “Baby Got Back” in 1992. It was originally banned from MTV for controversially talking about women, however, songs have come a long way since then and”Baby Got Back” is considered light compared to the rap played on MTV these days. Despite the controversy “Baby Got Back” became the second best selling song in the U.S in 1992. 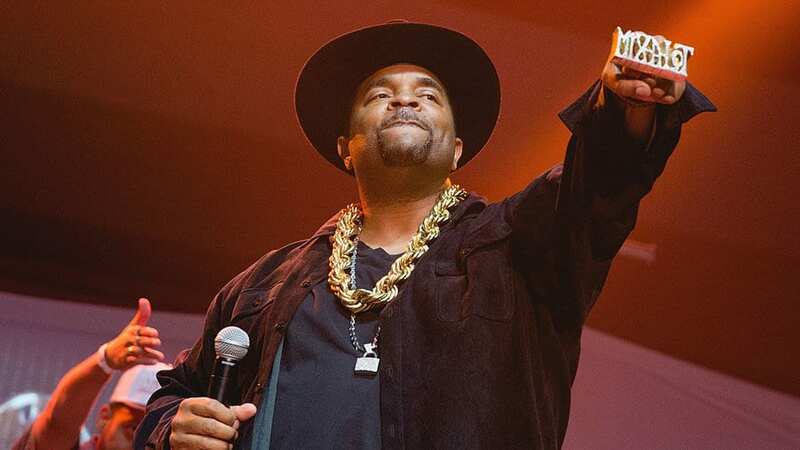 Sir Mix-a-Lot (also known as Anthony Ray, but that is just too vanilla for rap) is a recording producer and rapper best known for his hit song “Baby Got Back”. “Baby Got Back” went double-platinum and even won a Grammy Award for Best Rap Solo Performance. Many versions of the song were released including the well-known version “Clean & Dirty.” MTV finally played his song but only at night time due to the nature of the song. His later album Chief Boot Knocka charted but were never as popular as his first. “Breakfast at Tiffany’s” by Deep Blue Something is the definition of a ’90s one-hit wonder. While it did reach number five on the Billboard Hot 100 “Breakfast at Tiffany’s” was the band’s only hit song. “Breakfast at Tiffany’s” is about a woman who is about to break up with her boyfriend because they have no common interests. So he recalls that they both kind of enjoyed the movie Breakfast at Tiffany’s and that’s why they should date. That sound reasoning landed the song on the top of the charts worldwide. Deep Blue Something is a rock band who defines is a one-hit wonder, with their single hit “Breakfast at Tiffany’s” earning them a short-lived label deal. Todd Pipes, John Kirtland, Clay Bergus, and Kirk Tatom makeup the band Deep Blue Something. They disbanded in 2001 but regrouped in 2014 to sign with Kirtland Records. 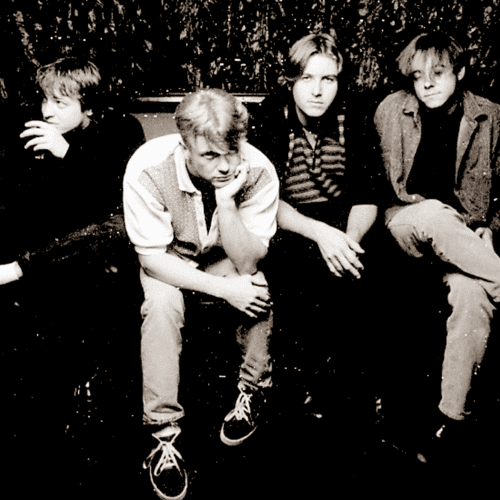 Their most recent singles “All Make Believe Off” and “Out Of My Head” did not even reach the charts and they have not released a new single since. “Groove Is in the Heart” was released in 1990 by Deee-Lite in their debut album World Clique. We can still picture the psychedelic music video that accompanied the groovy music and the funky beat. 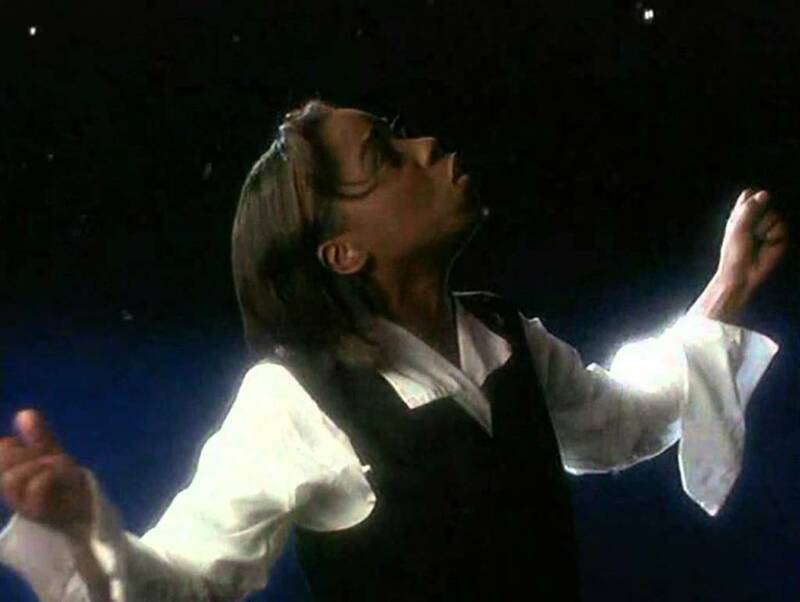 Critics rated “Groove Is in the Heart” as the number one best single released in 1990. Lady Miss Kier is still famous for her faux french opener of the song. This one hit wonder reached the top of the charts in the UK, Canada, Austria and in many more countries. 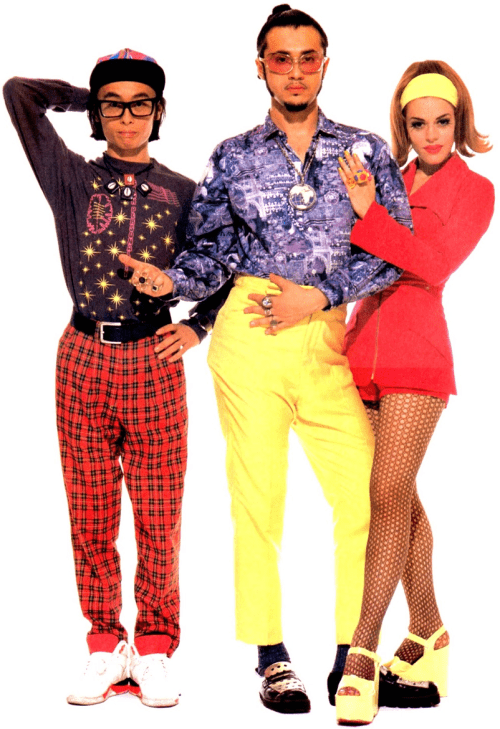 Deee-Lite is a dance-pop and house music group made up of Lady Miss Kier, Towa Tei, DJ Dmitry, and DJ Ani. With “Groove is in the Heart” as their first hit single reaching the top of the charts worldwide, the group was on a roll. Until they released their second album Infinity Within in 1992. While the album itself did not make it to the charts, two of its singles did. But before they could rally the troops for a third album the group split up. “Mysterious Girl” was performed by Peter Andre and also featured Bibbler Ranx’s vocals. The song became huge in Australia, the U.S, New Zealand and Scotland. It also graced the radio stations in the rest of UK. “Mysterious Girl” was filmed in Thailand and for the entire music video, Peter Andre is shirtless with his abs rippling under the waterfall. Although he may be singing about other mysterious women in the music video it feels like he’s singing directly to you. Peter Andre had two hit singles, so really he’s a two-hit wonder. “Mysterious Girl” and “Flava” were his only two songs to reach the charts. Peter is also known for appearing on the television series I’m a Celebrity…Get Me Out of Here! On the show, Peter met Katie Price and after two years of dating the two got married and they have two children together. However, they divorced in 2009 and Andre went on to release a few more albums. “Behind Closed Doors” actually made it to number 4 in the UK. 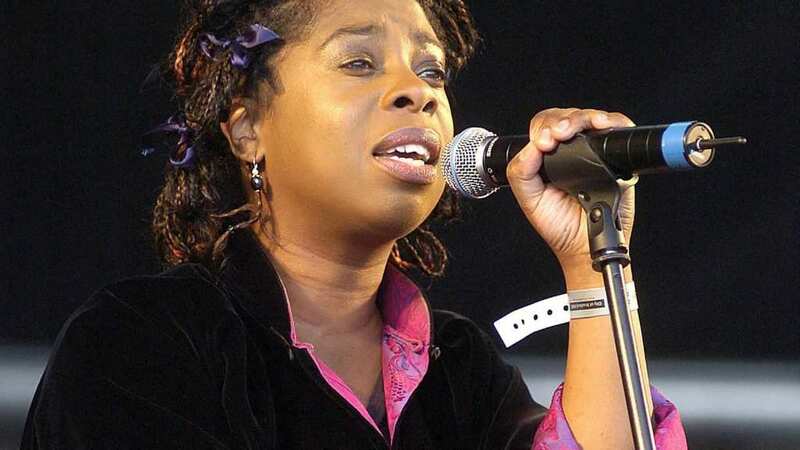 Tasmin Archer, a British songwriter, and singer released his debut single called “Sleeping Satellite” in 1992. Little did Tasmin know that this international hit would be her one hit wonder. The song references the Apollo Mission back in the ’60s. The song was released in the United Kingdom and clawed its way up the charts until it took the number one spot while dethroning “Ebeneezer Goode” by The Shamen. While the song was a lot more popular in the U.K it still reached number 12 in the U.S.
Tasmin Archer is an English pop star singer and songwriter. Her debut album called Great Expectations really did meet up with the title’s name because “Sleeping Satelite” topped the charts all around the world. It even won a coveted BRIT Award in 1993. Tasmin disappeared from the limelight only to reappear again in 1996 with a second album which barely made the charts and didn’t make it to the UK top 40. She is in a long-term relationship with John Hughes and the two still make music together. Craig David barely made this list with his famous song “7 Days” but was thankfully recorded in 1999 so we could squeeze it in. Why do we want to talk about “7 Days” so badly? Becuase every time you get a haircut you think of the opening scene of “7 Days”. The song sold 100,000 copies in its first week (remember when you actually had to go to the store to buy a CD?). This was David’s second consecutive number one hit single in the UK. 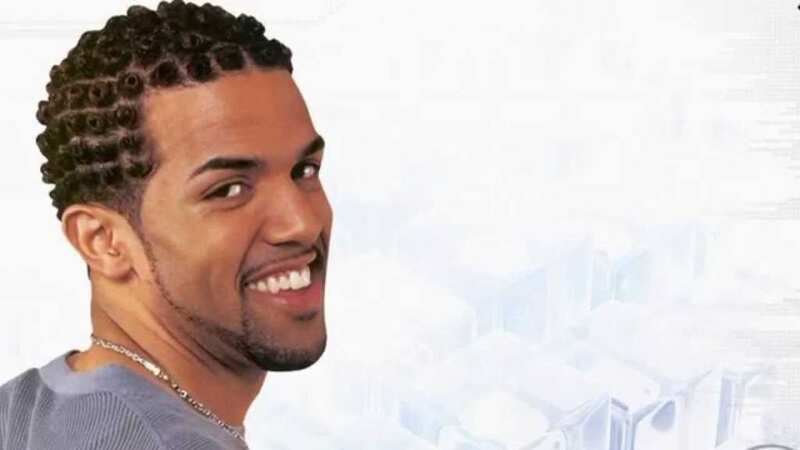 Craig David is a British rapper, songwriter, singer and record producer who got famous on his first hit single “Re-Rewind” and again on “7 Days” He may seem like a one hit wonder but it may surprise you that he has actually produced 20 singles and 7 albums that reached the UK top 40 and even 7. While most people only remember “7 Days”, Craig sold over 15 million records and even received a Grammy Award nomination twice for the Best Male Pop Vocal Performance. 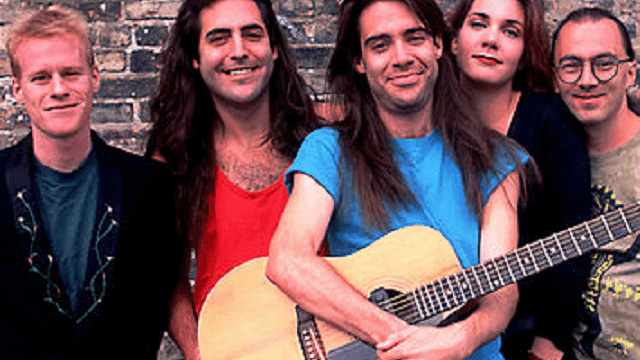 The Canadian folk-rock group called the Crash Test Dummies released a lead single on their second album God Shuffled His Feat called “Mmm Mmm Mmm Mmm”. If you weren’t around in the ’90s then you won’t believe me. “Mmm Mmm Mmm Mmm” was a universal hit about children with slight physical deformities or abnormalities and how they felt isolated and suffered because of it. While the song did top the charts there has been some critical backlash such as the Rolling Stone listed it on the “50 Worst Songs Ever”. 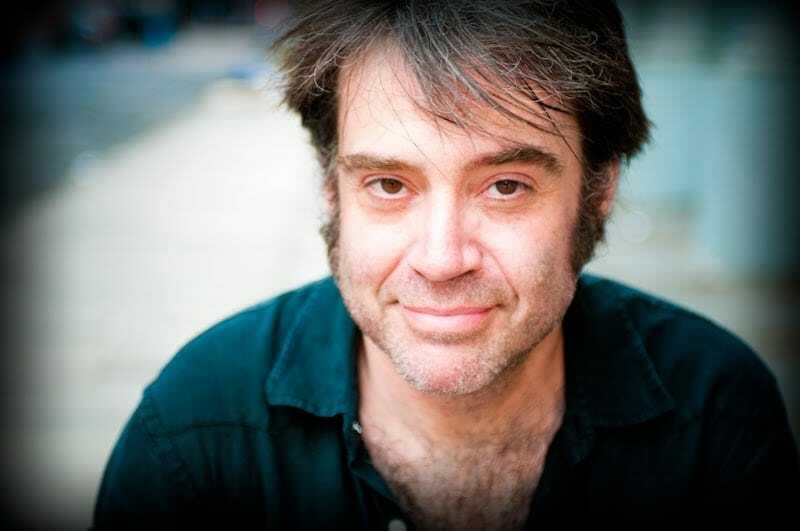 Crash Test Dummies is made up of Candian rockers Ellen Reid, Dan Roberts, Mitch Dorge, Benjamin Darvill, and the lead singer Brad Roberts. 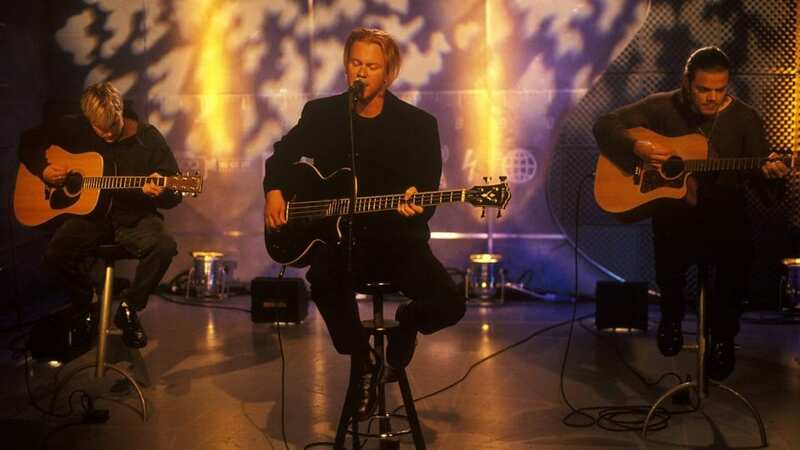 “Mmm Mmm Mmm Mmm” is their most notable song from 1991. The band disbanded shortly after but decided to get back together in 2015 to release a new song “Promised Land”. The members of the band changed over the years and are mostly run by Brad Roberts and Ellen Reid and together they released an album called Oooh La La. Jennifer Paige is a singer-songwriter who is most famous for her hit single “Crush”. Jennifer is well known for being a very sensual singer who captivates all of her listeners. The lead single “Crush” was featured on her debut album which was called Jennifer Paige… clever. “Crush” became the number three hit single in the US and even reached the coveted number one spot in Canada, Australia, and New Zealand. Her song reached the top ten on the charts worldwide and her album went double platinum. Jennifer Page may only be a one hit wonder but this pop artist is still singing. Ever since she released her first song “Crush” back in 1998 her songs have been reaching a smaller audience. Her next songs, released in 1999, only charted in Europe and barely made the top 100. She has even been releasing singles until this very year, however, these songs didn’t even make it to the top 100. Jennifer is currently trying to raise money on Kickstarter in order to create her fifth album. TLC’s second debut album was the one that kicked them off. “Waterfalls” became an international sensation and topped every chart in every country and city it was played in. “Waterfalls” wasn’t just a light fun song but rather dealt with the heavy issues of that time likes AIDS and even promiscuity. 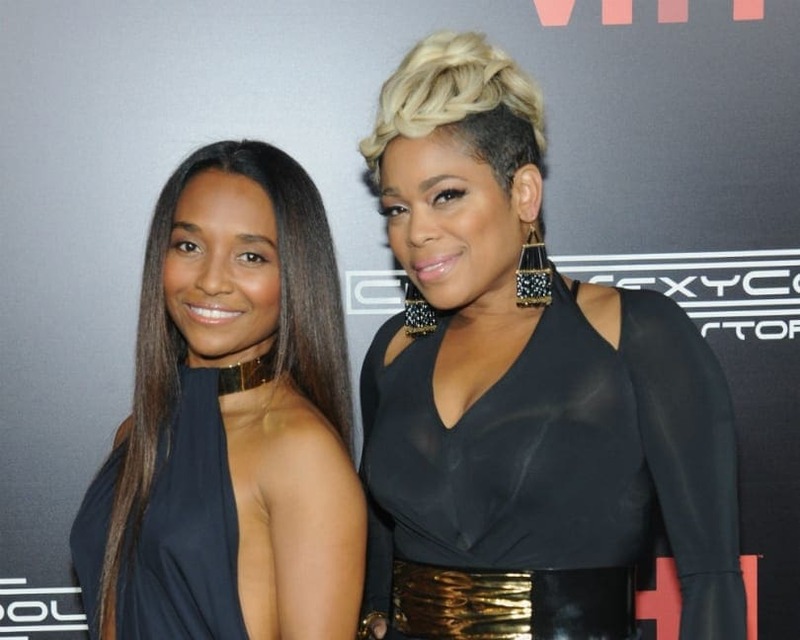 TLC was the first group to ever stay at the top of MTV’s charts for over a month. Not to mention that TLC was the first ever African American group to receive Video of the Year for “Waterfalls”. TLC is a hip-hop and funk girl band who starred Tionne “T-Boz” Watkins, Lisa “Left Eye” Lopes, and Rozonda “Chilli” Thomas as the main singers. “Waterfalls” was one of 9 other top ten hits on Billboard Hot 100. “No Scrubs” and “Unpretty” were also major hits awarding them four multi-platinum albums. In 2015 TLC did a comeback tour and launched a Kickstarter campaign to release a new album. They surpassed their goals and toured with New Kids on the Block and Nelly. Sadly in 2002, Lopes died in a car accident.